Here is a quick look at the many classes and ensembles offered during C4A’s Spring semester. What is the difference between a group class and an ensemble? Ensembles are performance oriented, the music has more than one part going at a time, and there are often mixed instruments playing together. 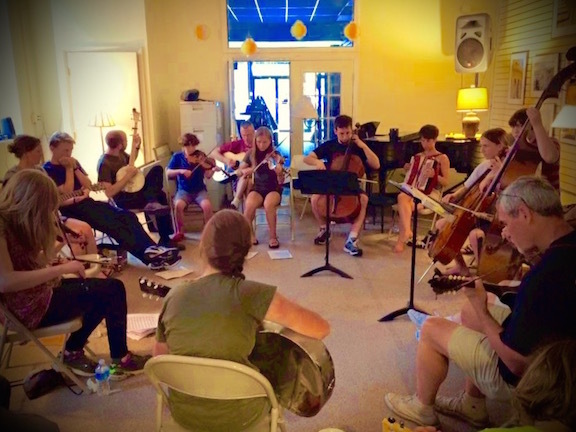 Classes are instructive, designed to teach you how to play an instrument or help you learn about a particular subject like music theory, or arranging. 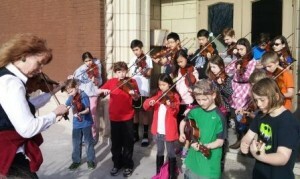 We also offer private and shared music lessons.